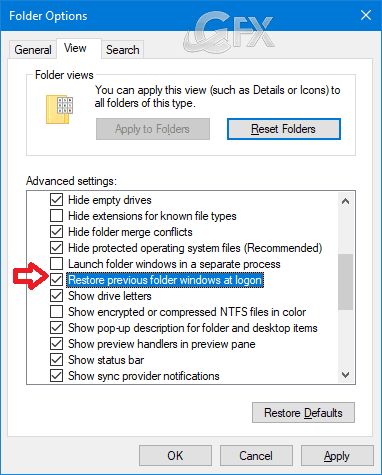 When you sign off, restart, or shutdown your computer, you can have Windows to automatically open the previously opened folders by default. 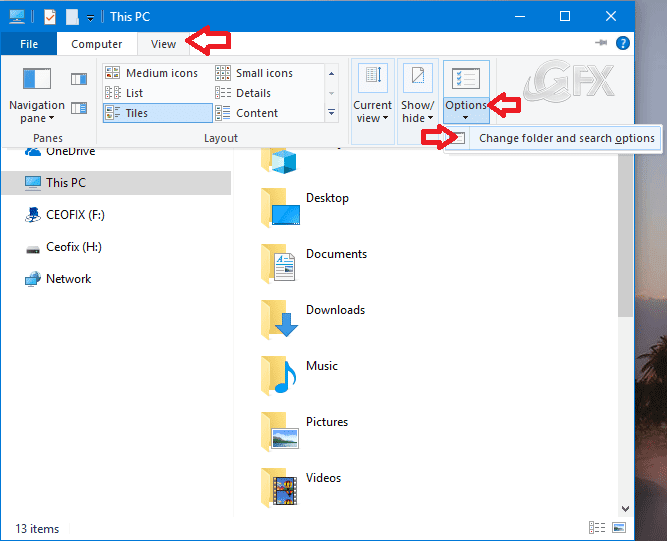 In this tutorial we’ll show you how to configure Windows 10 to remember your currently opened folder windows, and automatically restore them at the next logon. 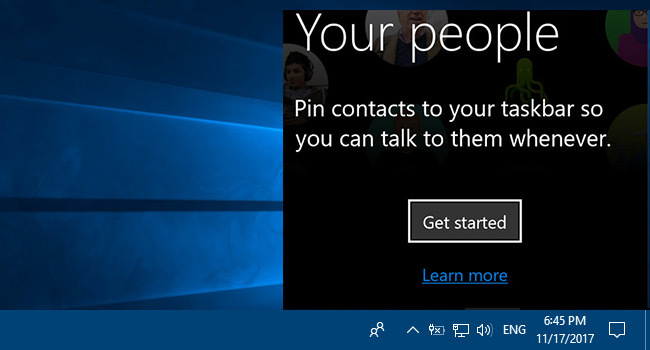 The feature described below is not new to Windows 10. 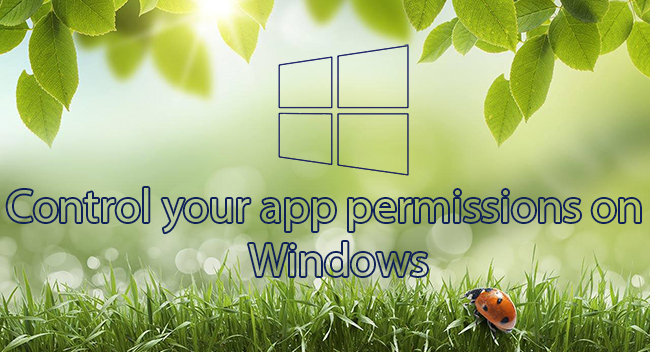 It is supported by many previous Windows versions, so it is possible to enable it in Windows 7 or Windows 8. The changes affect only the current user account. 1- Open File Explorer and then click on the “View” tab in the Ribbon. Click on “Options.” This will open Folder Options dialog. 2- Under the View tab in the Advanced Settings panel, look for Restore previous folder windows at logon. Check this options and then simply hit the ‘Apply’ button and click on ‘OK’. Now when you log off, restart or shutdown, Windows 10 will automatically open the previously opened folder windows at the next logon. This option can also be configured with a Registry tweak. Here is how. 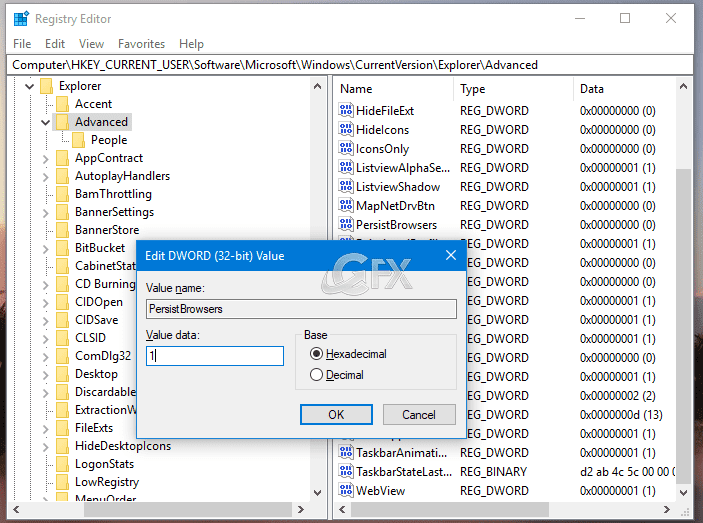 2- Double-click the 32-bit DWORD entry PersistBrowsers on the right pane. If PersistBrowsers is missing, you need to create it manually. 3- Enter 1 into the Value data box and click OK.
3- User Account Control (UAC) windows can popup and asks you if you want to allow it, Click Yes to proceed. That’s all. 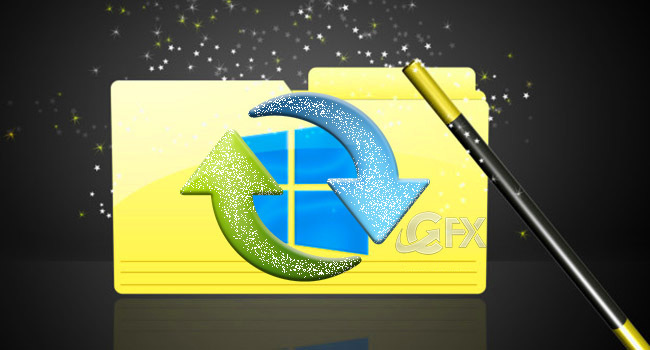 From now on, when you log on to your PC, you will see restored previous folder windows. 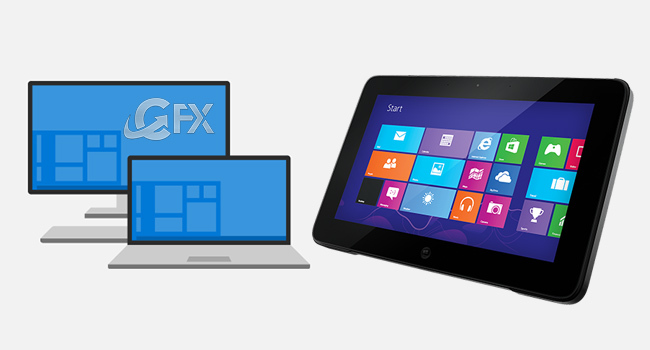 Tips: First click will be restore previous folder windows at logon . 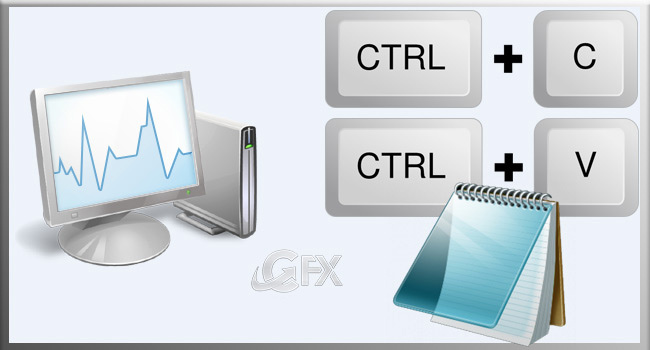 Second click will not be previous folder windows at logon. Users Online: 3 │ 38 queries in 0.226 seconds.